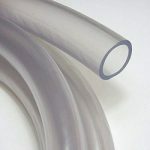 12.5mm ID food grade clear tubing. Gravity or low pressure only. Sold by the metre in one continuous length to your requirements. 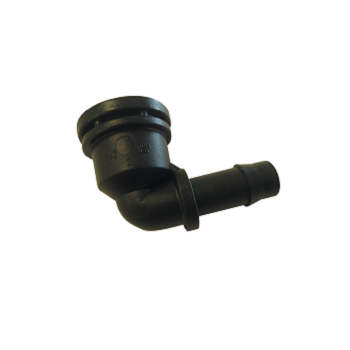 12mm hose click on connector. 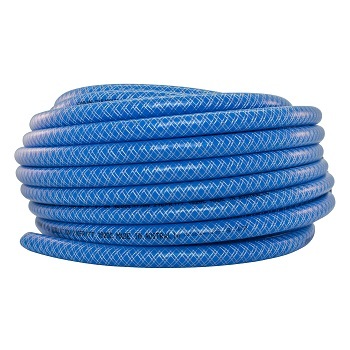 Suits standard drinking water hose and garden hose. 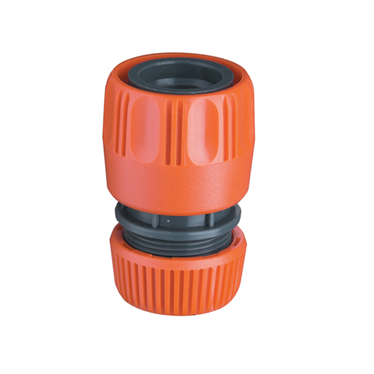 Click here for drinking water hose. 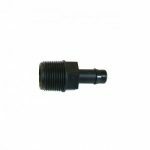 Male Bsp 3/4″ = 25mm thread to 13mm barb. 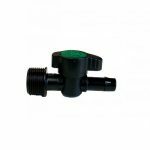 Easy to use with good flow control. 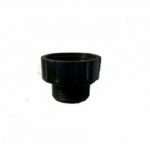 Not to be plumbed in suitable for low pressure applications only.